I'm sleepy!. 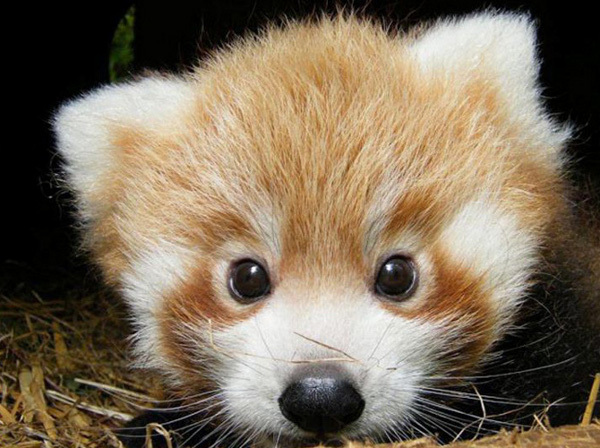 This red panda is staring at you!. Wallpaper and background images in the Red Pandas club tagged: photo.